Your brain is at war. With itself. There’s an epic, daily battle going under your pate for dominance between the forces of fear and safety and those that represent what it is our brains actually want—engagement, participation, novelty, and challenge. No wonder we need Advil. The victor is usually the don’t-rock-the-boat team. Don’t try that. This couch is so comfortable. I’ll look like a fool. I don’t have time to take that yoga class. I’m exhausted. And, of course, the most effective weapon of the forces of non-engagement: It’s too much effort. What’s hard is having any work-life balance, or life period, when these and other ephemeral reflexes have us in a headlock. We're so good at staying in the comfort zone that there is an actual psychological principle defining the behavior: the law of least effort. We are prone to take the route of least energy, difficulty, resistance, and unfamiliarity. Our basic self, as I’m sure you’ve noticed, is a little on the I-don’t-want-to-budge side, hence, TV remotes, Amazon, groceries delivered to your door. Couch surfing is precisely the opposite path from where a number of branches of science say our brain neurons want us to go—straight into the thick of effort. This is where we introduce the antidote to the law of least effort, the Law of Life Effort. Life takes work. Of course, we knew that already, when it comes to the job and obligation sides, but it's also true for the fun and fulfillment arenas. Effort is the skill that injects us into the experiences and vicinity of folks that lead to learning and gratification. A raft of studies show that in the battle between comfort and engagement, it’s the latter that leads to gratification—so much so that the chemistry of satisfaction is based on it. Just the anticipation of something novel and out of routine sets off the neurotransmitter dopamine, which makes us feel good. This advance payoff is known as the exploration bonus, a reward designed as an incentive to keep us learning and exploring, whether it’s the next waterhole, food source, website, or money-making opportunity. Meanwhile, too much of the same thing leads new data-seeking brain neurons to get bored, or worse. The average state of someone watching TV is a mild depression, says Mihaly Csikszentmihalyi, author of Optimal Experience and Flow. When you consider what's been on TV, Dog the Bounty Hunter, the Kardashians, it's no wonder we're depressed. Brain scientist Gregory Berns makes the point in his book, Satisfaction: The Science of Finding True Fulfillment that satisfaction is a byproduct of doing something that is difficult, something that requires effort. Doing what’s easy doesn’t satisfy. 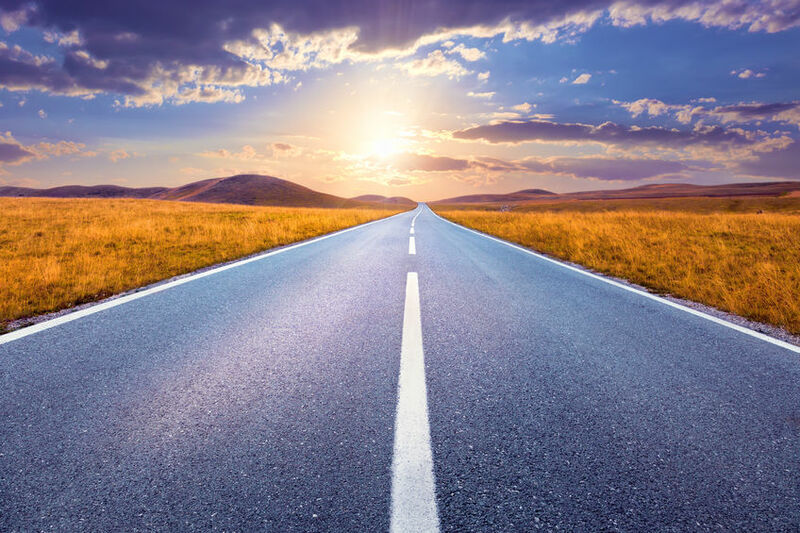 Satisfaction comes after challenge and effort, navigating a novel and unfamiliar road. Where’s the satisfaction for the top team in beating the worst team in the league? They did what they were supposed to do. On the other hand, if the worst team somehow defeats the best team, those players no doubt feel great satisfaction from doing what was a difficult task. After studying brain scans of people involved in various passionate pursuits in search of what sets off the dopamine equipment, Berns concluded that the two big keys to long-term fulfillment are novelty and challenge. To get there, though, we have to push past the safety mind that keeps that stuff at bay. That means a different kind of thinking than we are accustomed to in our performance and work life. The life side requires another skill-set than what gets the job done. The work mind is necessarily focused on external goals, outcomes and results, whereas the life mind is about experiences for their own sake, an intrinsic purpose. The work side calls for control and staying within certain parameters, while the life side, and brain neurons, require that we step out, try new things, take risks, and plunge into challenging experiences for an internal payoff, such as learning or growth. It takes effort to learn a new language, salsa dancing, or Asian history in an online course just because you would like the experience, skills, or knowledge. No one is there to make you do it. It’s hard in the beginning. There are so many other easier things to do. The temptation to not budge is enticing, but we must resist vegetating and engage, because participation is our prime directive. We are designed to engage with our world and more than that, to do the selecting of those engagements, to determine the content of our life. The more of that we do, say Edward Deci and Richard Ryan, the authors of self-determination theory, the more we satisfy core psychological needs, such as autonomy and competence, find novelty and challenge, and set off the dopamine gratification dance in the brain. You are the entrepreneur of your life. No one else can make it happen for you. You have to initiate to participate. You have to find affinities, ask others to do things, do the research and legwork to find interesting outlets and activities, commit to doing a hobby regularly or often enough to get past the learning curve and enjoy it, discover new music that lifts your spirit, find places off the beaten path that you’ve never been to before, and get in the habit of acting on curiosities, which can lead to the best discoveries, friends, and experiences. 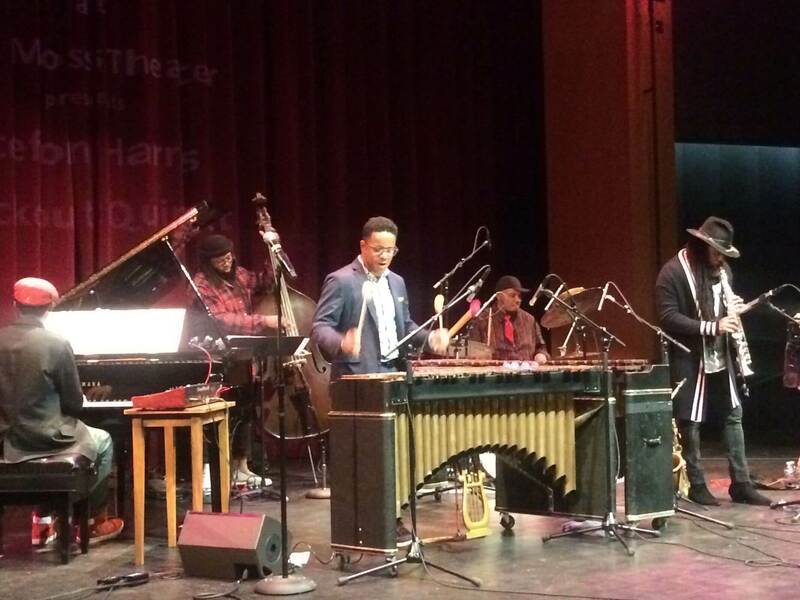 I saw a brilliant performance recently from vibraphone master Stefon Harris and his band Blackout (photo above). Prior to going out, the usual array of seeming obstacles tried to tempt me to forego my engagement need. It was raining. It was Friday night, the worst for rush-hour traffic. As usual, the moment the car was rolling, I knew I had made the right move. Action begets agency begets autonomy begets discovery, and, in the case of Harris, a knockout set of contemporary jazz, fusion, and propulsive artistry that begot major bliss. Making our lives happen takes effort, and that includes happiness and relationships. We can’t wait for it or them. The foremost researcher in positive emotions, Barbara Fredrickson of the University of North Carolina, has found that we need three positive events to every one negative to stay on the positive side, because the negative is so powerful. For relationships, other research shows we need five positive events to every one negative. The lesson in these ratios: It takes work, proaction, to manage emotions or have a thriving relationship. We are as happy as the most recent positive and novel event we can remember, says Kennon Sheldon of the University of Missouri. The memory operates as an ongoing status report of your state of mind. It needs enough recent data from things you have participated in to give you the reading you want. This means a proactive approach—off the chair, planning something, and getting out there and doing it. Even though we would prefer to not stand up when it’s so cozy sitting down, there is something that can make it easier to act: having the right goal, the intrinsic purpose that is key to unlocking quality life experiences and play. We can get so used to external goals—what am I going to get out of it?—that we write off life activities that can’t advance career, status, or bankbook. The science tells us that we shove our potential happiness aside when we do that. 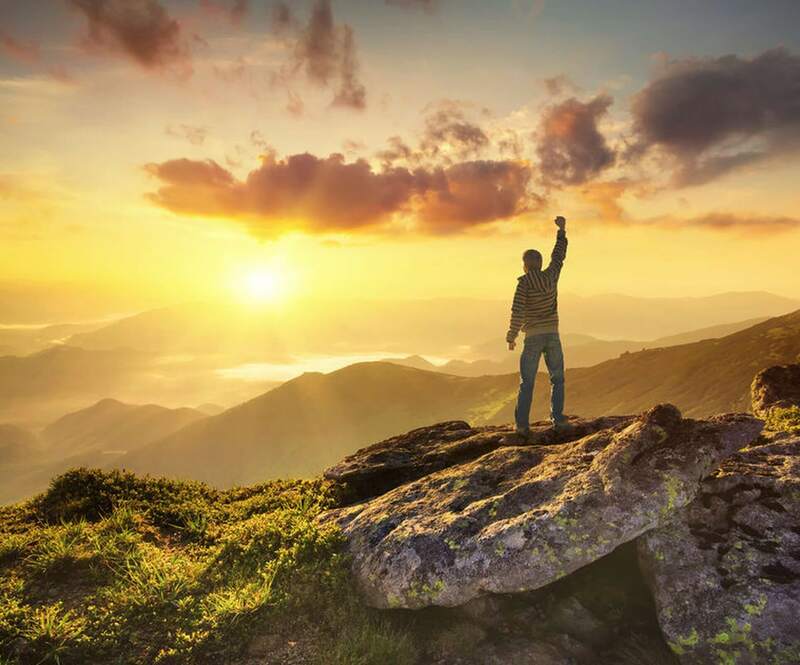 When we act for the inherent interest, not for anyone else’s approval, we satisfy our inner aspirations—autonomy, competence, and connection with others, not to mention the hunger to learn through novelty and challenge. In other words, you act unconditionally. Without expectations and judgment, you engage in an activity for intrinsic goals such as fun, amusement, learning, challenge, excellence, or service. In it for the process, the experience, you are then 100% available to the moment of your life, riding the wave of effort. If you would like more details on our work-life balance and life satisfaction trainings and keynotes, just click the button below.